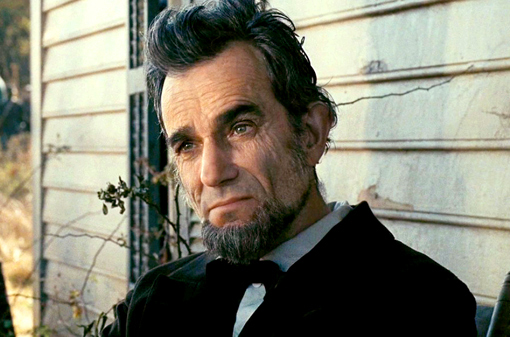 Make no mistake, Steven Spielberg’s Lincoln, centered with another uncanny performance by Daniel Day-Lewis, is an excellent movie, and it grows in stature the more you think about it, partly because the subject matter is just so monumentally important. 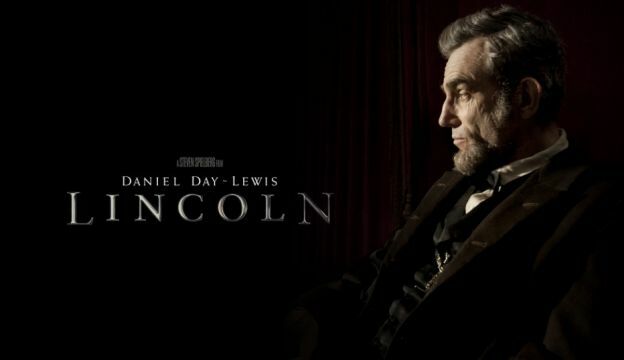 Focusing on an extremely tight frame of about four months, this is no biopic, but rather the telling of Abraham Lincoln’s fierce resolve to amend the United States Constitution to abolish slavery and declare equality of the races in the eyes of the law. Essentially, this the story of the passage of a piece of legislation in the House of Representatives, and if that doesn’t sound too thrilling, don’t worry, it is. Even watching the vote itself is suspenseful and very moving. Unfortunately, there is an inherent dramatic flaw, necessitated by history and the structure of the US political system: the President doesn’t actually sit in the House of Representatives, and all the best scenes in the film take place there, so our lead character is out of the main action. Still, Day-Lewis gets to spin a lot of gentle anecdotes with great meaning, and has a few scenes where his passionate abhorrence of slavery get to see him riled up. 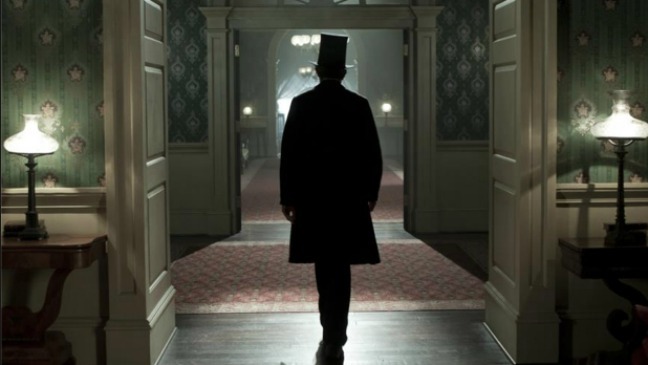 This Lincoln exudes unbelievable intelligence and goodness; essentially without a flaw, it’s a strange role, and in lesser hands he may have been the cipher at the heart of the film that bore his name. Not in the hands of the Tall Irishman, however, who’s certain to add another Oscar to his shelf, not least because he’s playing someone just so darn perfect. A second narrative thread looks at Lincoln’s family life; I didn’t need those scenes, and Sally Field, as Mrs. Lincoln, was a distraction: I never see a character when she’s onscreen, only Ms. Field, but that could be my own peccadillo. The usually solid Joseph Gordon-Levitt struggles with a whiny role as Lincoln’s oldest son, and a young cherubic chappy named Gulliver McGrath, as the youngest, has no business sharing the screen with The World’s Greatest Actor. He’s surprisingly bad – for Spielberg has shown in the past a huge talent for picking natural child performers; McGrath is about as natural as slavery. An extraordinary supporting cast makes full meal of a panoply of Republicans and Democrats, led by Tommy Lee Jones, David Strathairn, Hal Holbrook and David Constabile, and including a nefarious triumvirate of political murky dealers played by an excellent James Spader, Tim Blake Nelson and and John Hawkes. Jared Harris turns up as Ulysses S. Grant, Jackie Earle Haley brings his weaselly vibe to Alexander Stephens, and on and on it goes, famous faces as famous players. A perfect educational tool for the decades to come, Lincoln is also surprisingly urgent, and an excellent metaphor for the current state of the US Presidency: if you’re wondering why it’s taking Mr. Obama a little longer than you’d hoped for him to make good on some of his 2008 Campaign promises, just look at the intense difficulties of getting stuff done in Washington, as represented by this sombre, powerful film, one of Spielberg’s most restrained, and best. 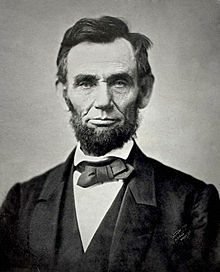 Daniel Day-Lewis for Best Actor at this years Academy Awards is my prediction. If you are yet to see it-do your self a favor! What about the godawful mawkish music, CJ?